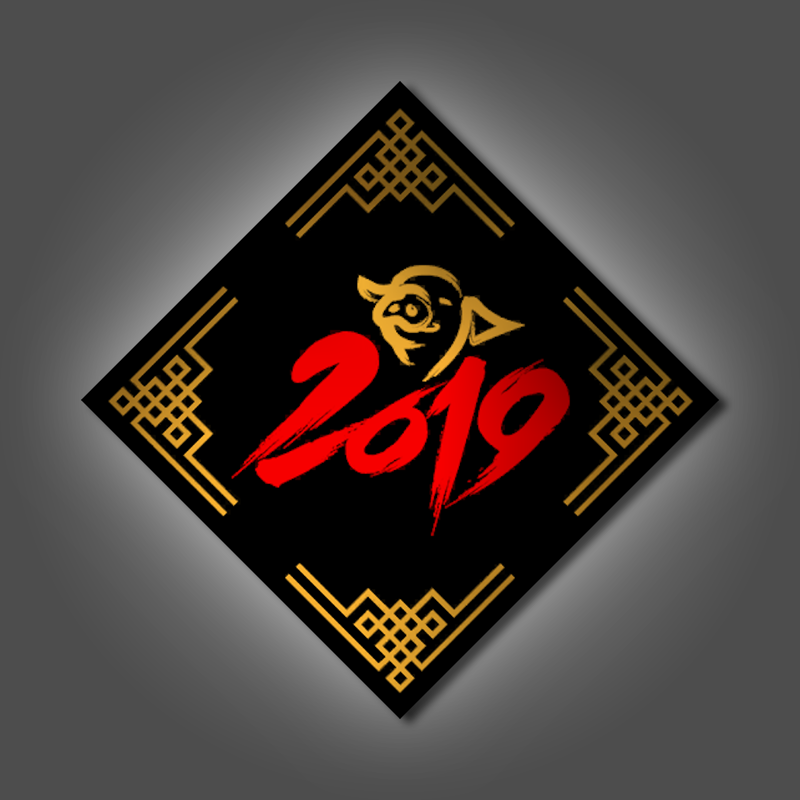 Lunar New Year 2019 Event Begins! 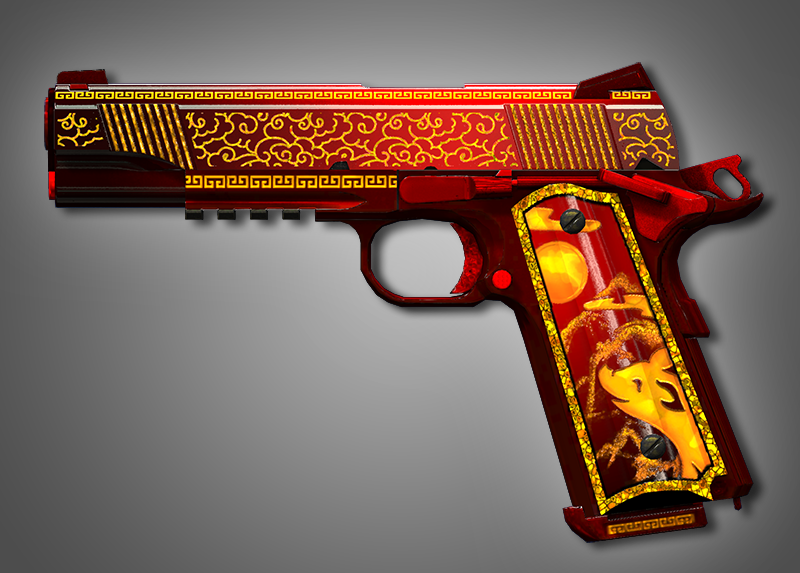 NEW ONE-TIME SPECIAL MISSION REWARD that can be earned during the Lunar New Year event! 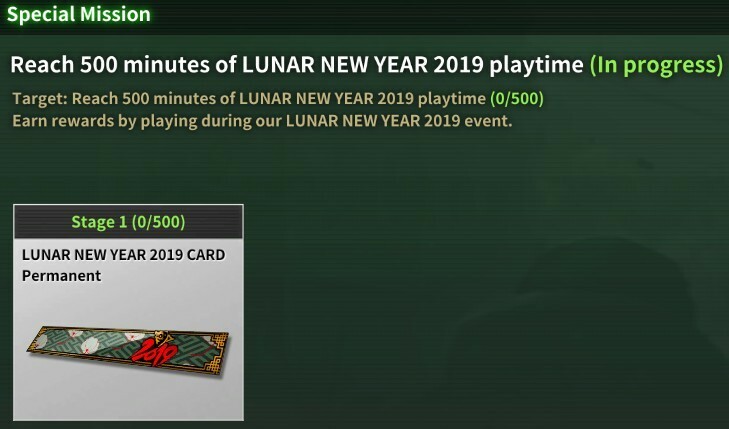 The ‘LUNAR NEW YEAR 2019 CARD/Permanent’ can be earned when you achieve 500 minutes of play time. 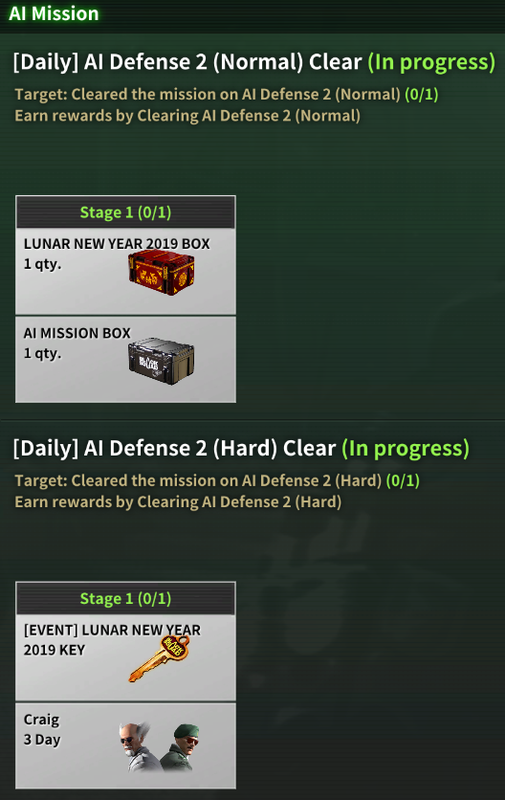 This Special Mission will be removed when the LUNAR NEW YEAR 2019 ends. 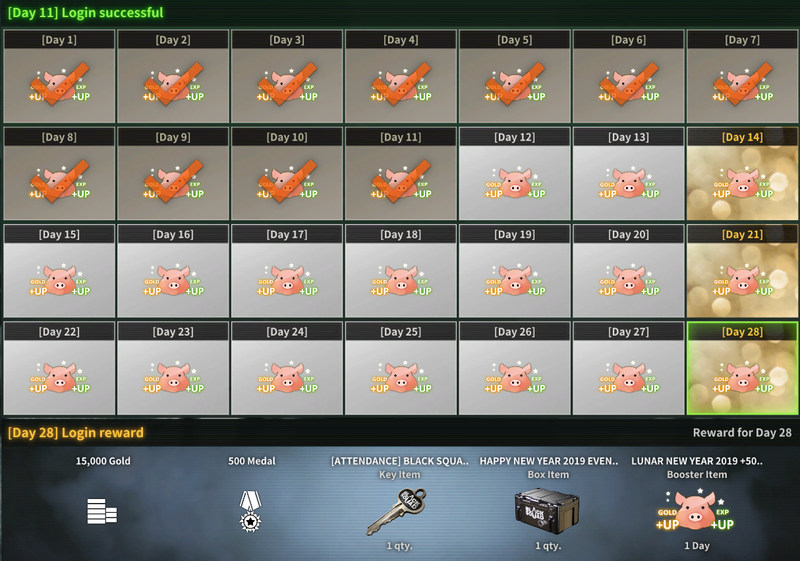 The ‘LUNAR NEW YEAR 2019 EVENT BOX’ + ‘LUNAR NEW YEAR 2019 +50% DOUBLE UP BOOSTER / One Day Item’ can be earned each day as part of the ATTENDANCE CHECK REWARDS. 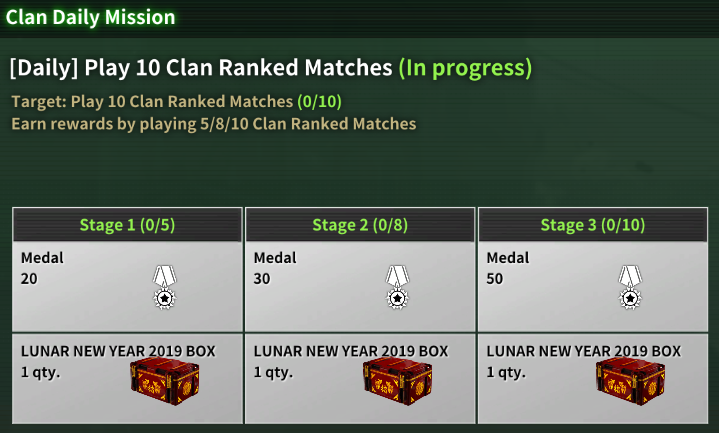 If you achieve the mission, you can earn 100 medals and a ‘LUNAR NEW YEAR 2019 BOX’ / ‘[EVENT] LUNAR NEW YEAR 2019 KEY’. * Note: The existing Today’s Mode 8v8 mission event has been removed. Quick Match Channel – Mission Completion Stages have changed from 1/5/10 played matches to 1/10/15 played matches with an increase of rewards. Medals increased from 20/30/50 to 30/70/150. 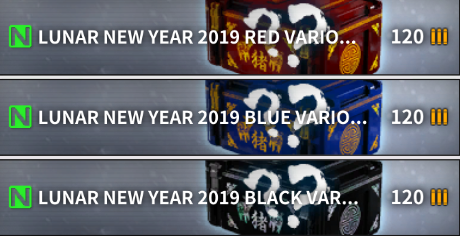 ‘LUNAR NEW YEAR 2019 BOX’ or ‘[EVENT] LUNAR NEW YEAR 2019 KEY’ added to each reward stage. 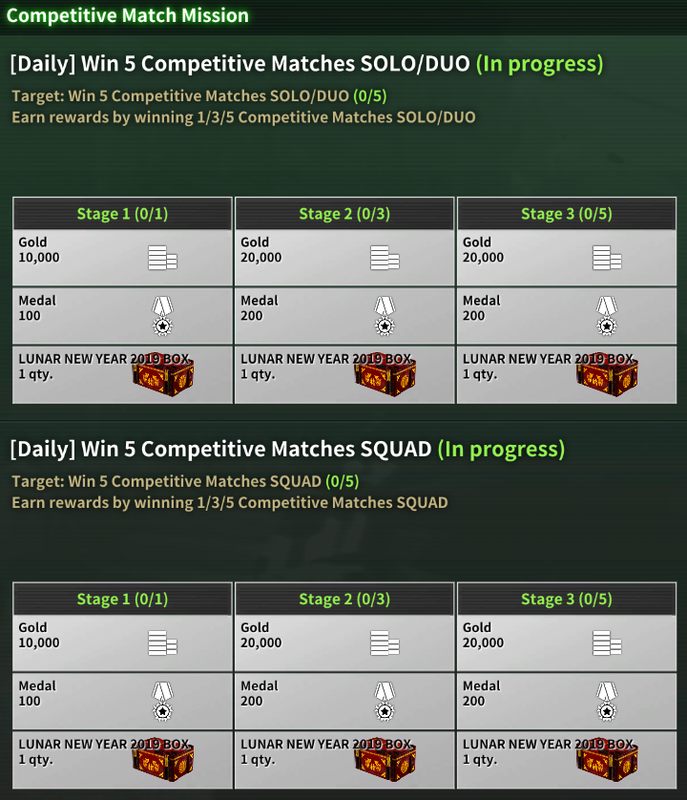 Gold can be earned at each stage clear and ‘LUNAR NEW YEAR 2019 BOX’ / ‘[EVENT] LUNAR NEW YEAR 2019 KEY’ can be earned if Stage 5 is cleared. 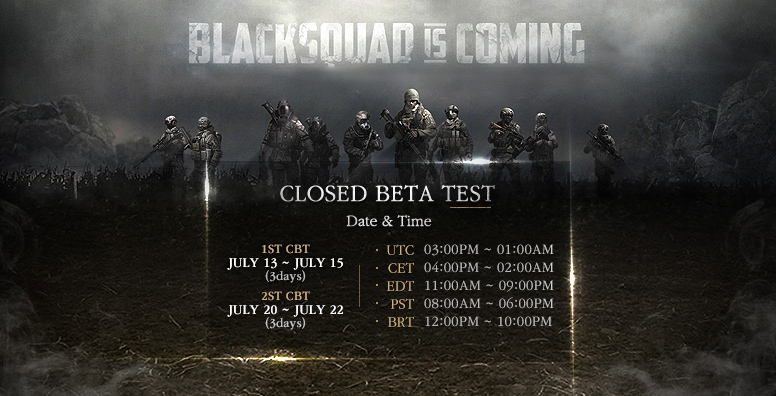 *Note: The weekly mission will reset after the patch update. Gold can be earned at each stage clear and ‘LUNAR NEW YEAR 2019 BOX’ can be earned additionally on the each reward stage. DAILY MISSION REWARD UP: CLAN RANK MATCH. 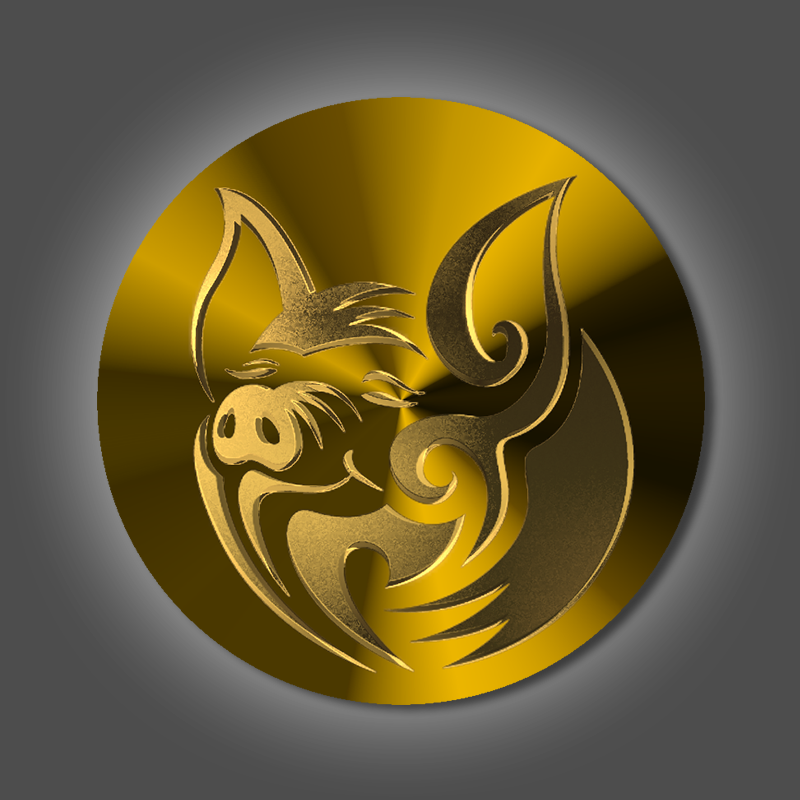 Gold can be earned at each stage and ‘LUNAR NEW YEAR 2019 BOX’ added to each reward stage. DAILY MISSION REWARD UP: AI DEFENCE1. 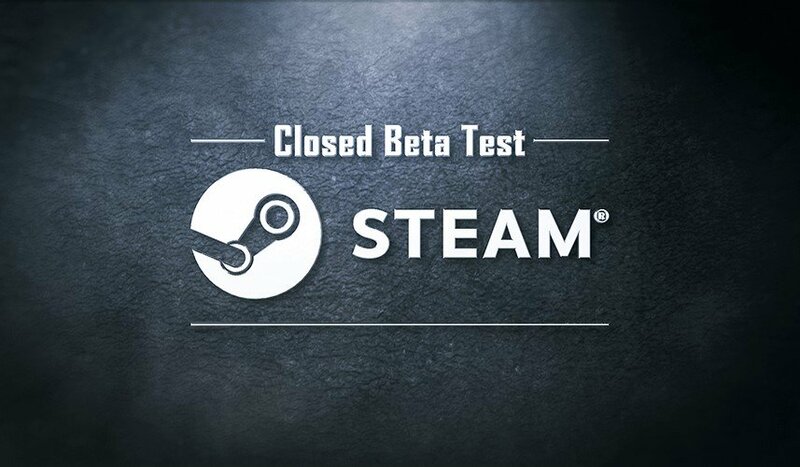 Target: Clear AI DEFENSE MODE 1 in NORMAL and HARD Difficulty each day to earn rewards. 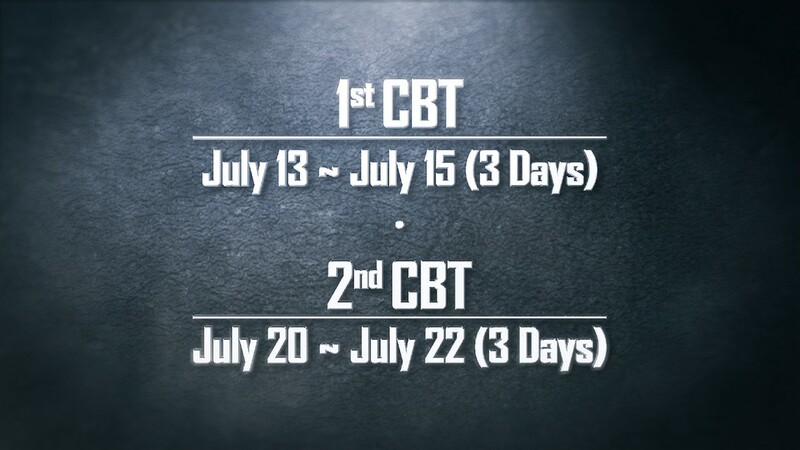 Target: Clear AI DEFENSE MODE 2 in NORMAL and HARD Difficulty each day to earn rewards. Limited Time In-game Item Sale to celebrate the LUNAR NEW YEAR 2019 EVENT. The Sale starts right after this update has been performed and will end on February 12th, 2019. [Note] The new Items are excluded from the Sale. 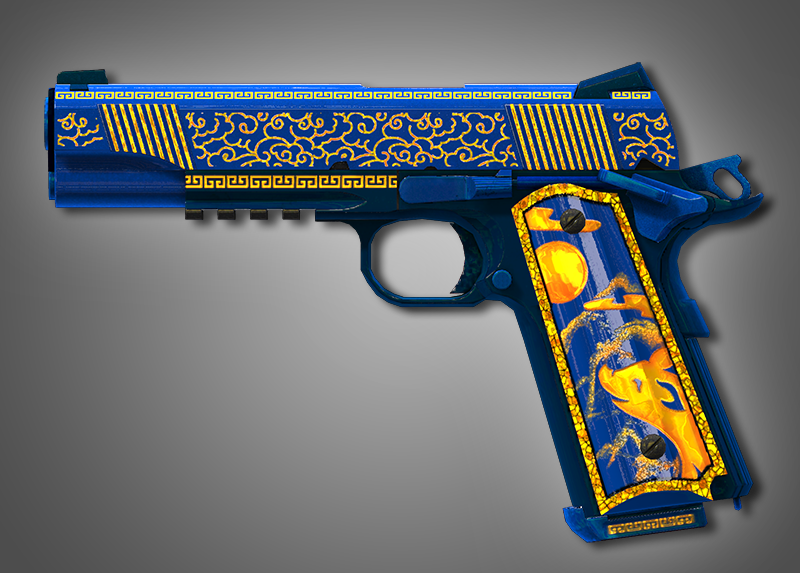 Limited Time Bullets Sale for ‘LUNAR NEW YEAR 2019 SPECIAL PRICE’. 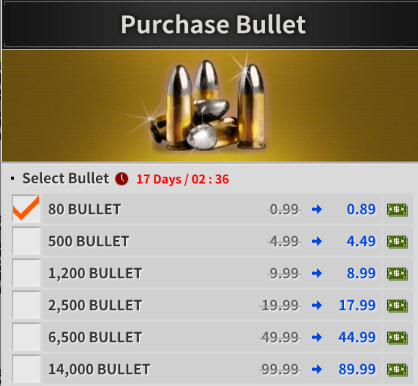 You can buy 2,800 BULLETS for only 5.99$. One Time Purchase per Account Only. The Sale starts right after this update has been performed and will end on March 1st, 2019. 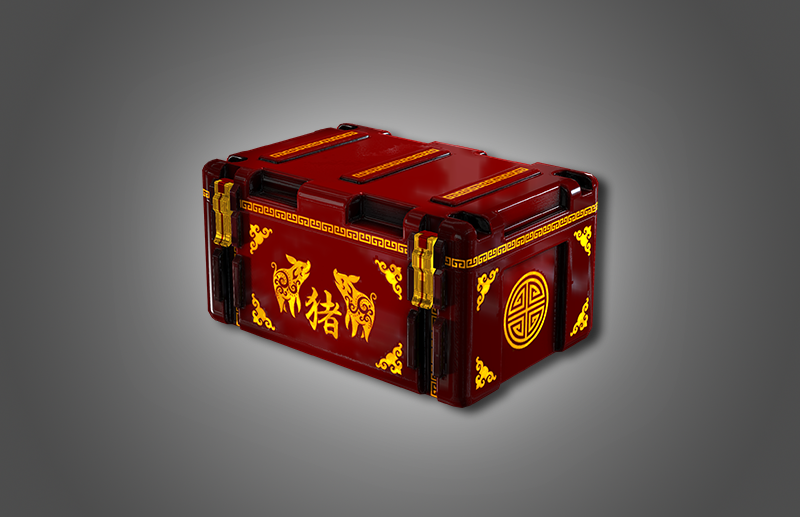 To celebrate the Lunar New Year 2019, LUNAR NEW YEAR 2019 BOX is available to purchase in shop. 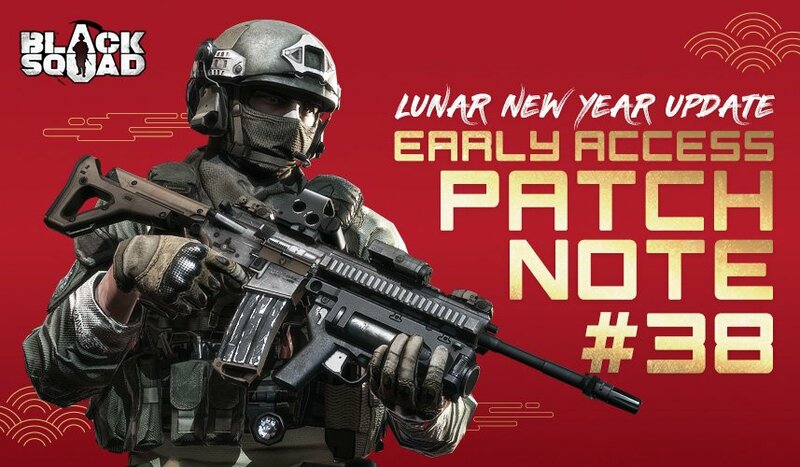 The obtained ‘LUNAR NEW YEAR 2019 BOX’ can be found in your Inbox. 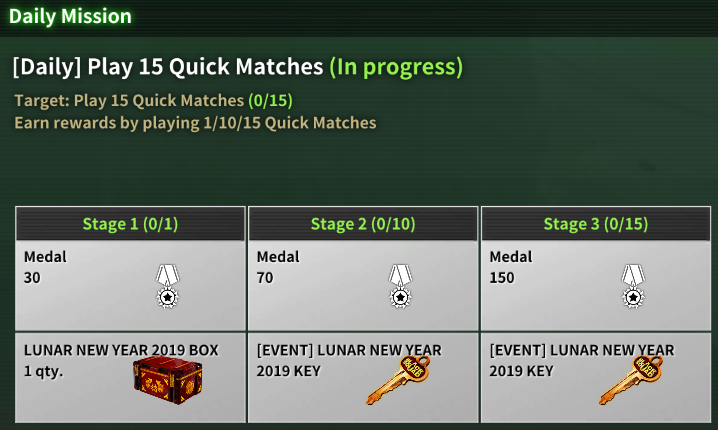 To open the ‘LUNAR NEW YEAR 2019 BOX’, you need one ‘LUNAR NEW YEAR 2019 KEY’ or ‘[EVENT] LUNAR NEW YEAR 2019 KEY’. 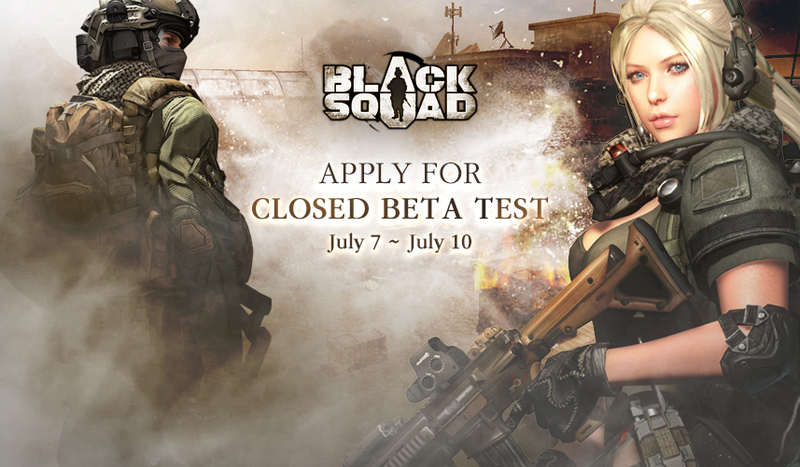 The TAR21 FG, MP7A1, M110K1 will no longer be provided to new accounts. 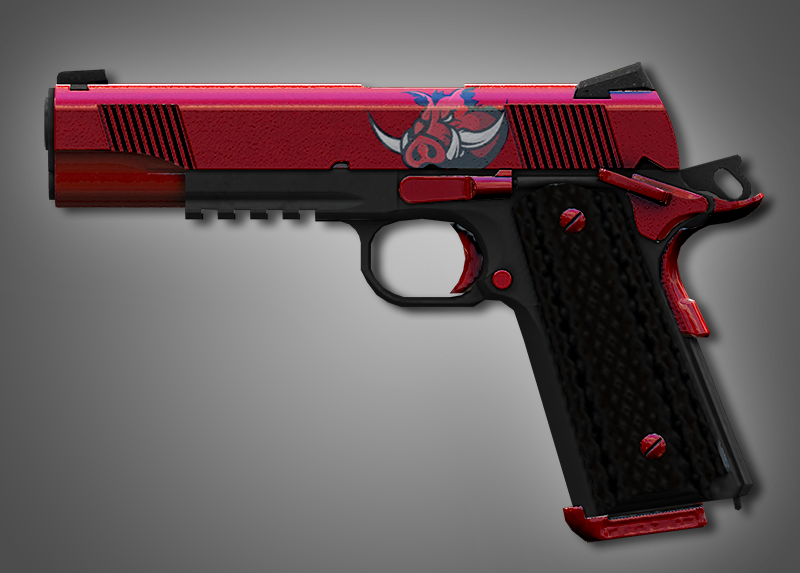 However, these weapons will be available to purchase in the SHOP (coming soon). For existing accounts, the SIZ556XI CARBON GL will be automatically added to your INVENTORY. – It creates smoke instantly. 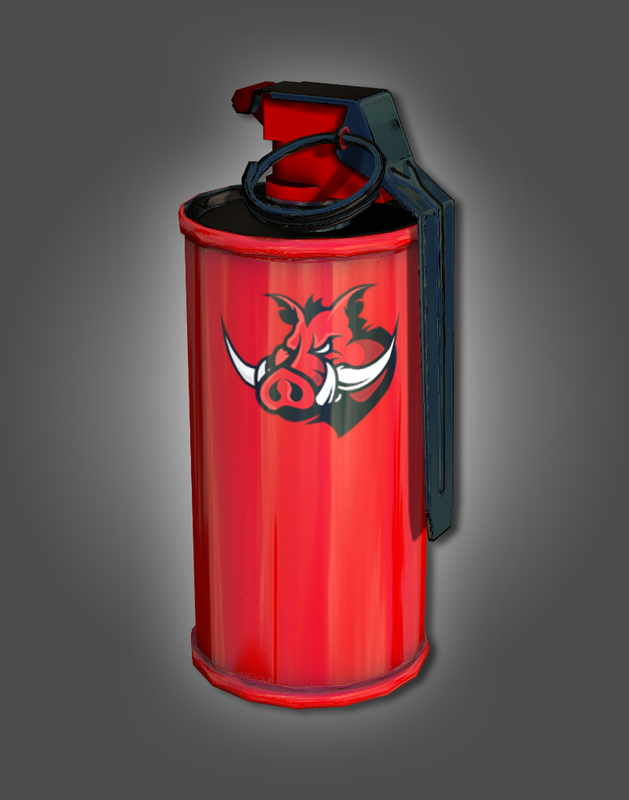 – The smoke grenade duration has increased a bit. 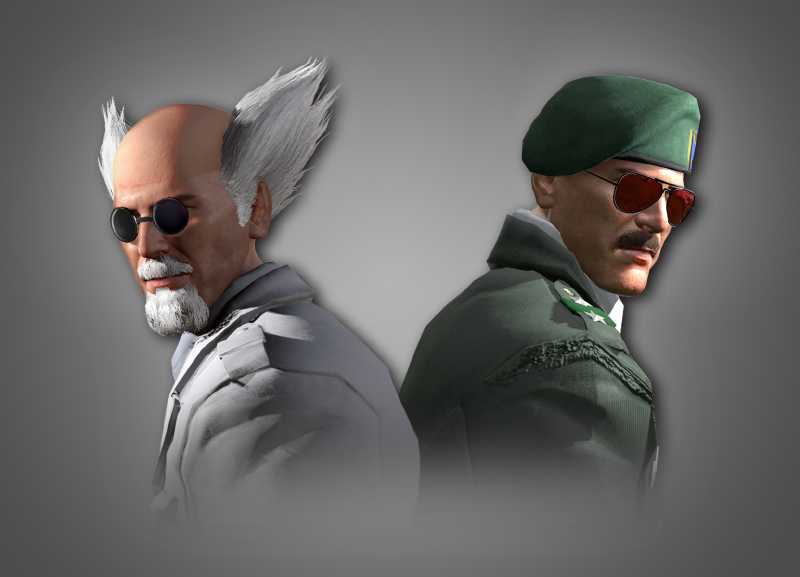 The hit box of character’s thigh area changed from ‘torso’ to ‘leg’. – RATE OF FIRE has decreased a bit. – POWER has decreased a bit. – Stability and Accuracy has increased a bit. 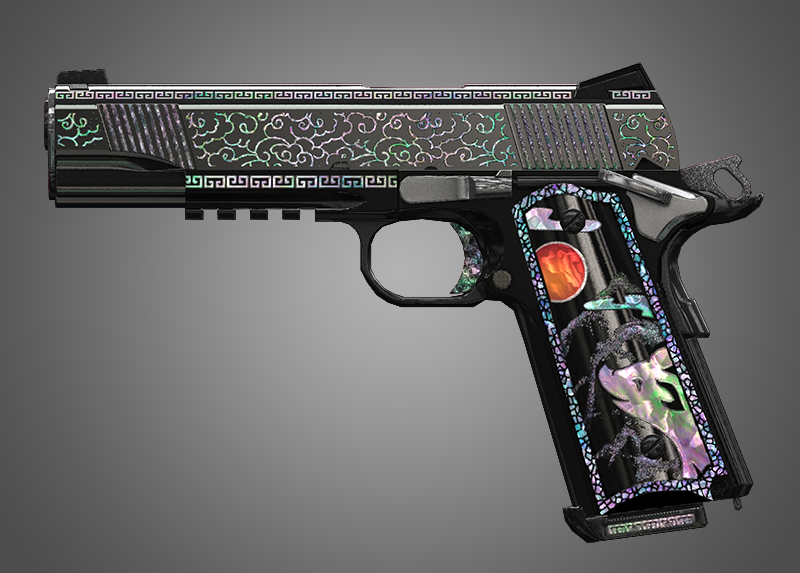 -RATE OF FIRE has decreased a bit. -RANGE has increased a bit. -POWER has increased a bit. -Stability and Accuracy has increased a bit. – Weapon Switching time is faster. – Stability and Accuracy has increased. – Range has increased a lot. When you kill with GRENADE LAUNCHER, the GRENADE LAUNCHER icon is displayed in the Kill/Death history list on the top right of the HUD. The Silencer and Laser Sight setting will save. However, once the match is over it will reset. The Outline Display function with ON / OFF option added so that you can check the status of when a team member is hidden behind an object. This function only works on Demolition and Assassination Mode. CUSTOM CHANNEL – If the room host is AFK in Match Room, ‘Claim the room host ‘ function is added, so that anyone can claim the room host. The server tickrate has increased. The client’s network’s reactivity has increased. Tool tips for each option are added to in-game OPTION window. 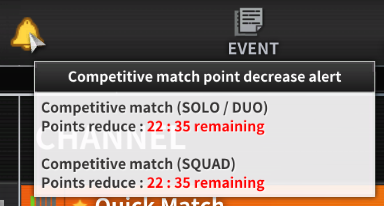 Existing: When leaving the match, the same Ban Time applies right away regardless of the amount of times you have left a match and this number cannot be reset. Now: As the number of matches left accumulates, Ban Time also increases. 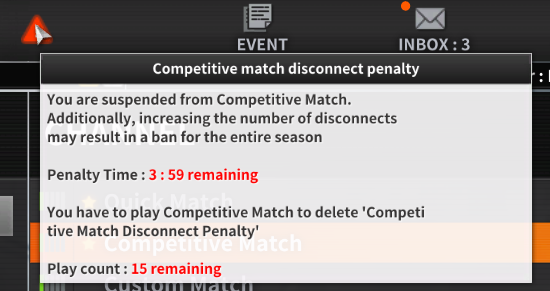 However, if you complete 5 matches of Competitive Matches, the match leaving penalty will be removed. 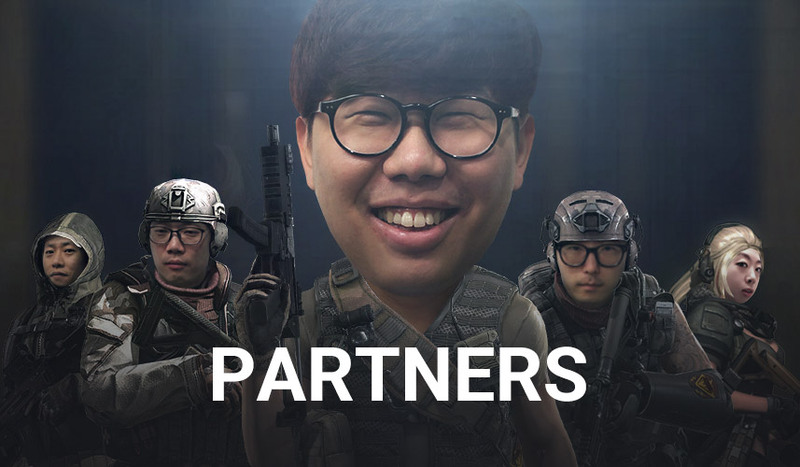 [Note] However, if the quantity of left matches reaches 10, the system regards that solider as an abnormal solider who is not willing to participate normally in a Competitive Match. The Competitive Match Inactivity Alarm UI added for soldiers who do not participate in Competitive Matches for a long time. The Competitive Match Inactivity Alarm UI shows up 2 days before the system reduces MMR POINT(s) for soldiers who don’t participate in Competitive Matches for a long time. 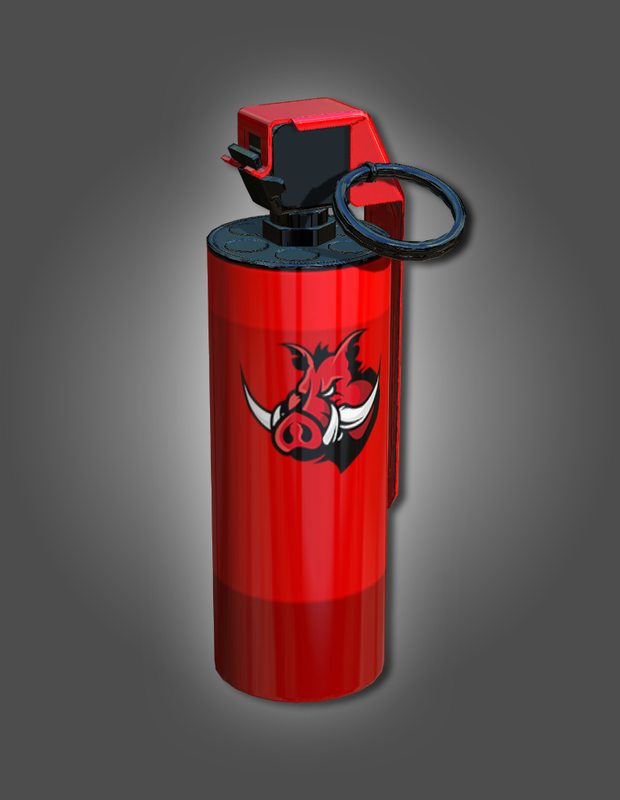 If you use this item, all competitive match records of the current season will be reset, and you have to start from the placement matches again before you join a competitive match. Please use it carefully. Even though you use this item, the achieved Competitive Match Event and Mission will not be reset. HAPPY HOLIDAY KEY (9qty.) PACKAGE is no longer available to purchase. QUCIK MATCH CHANNEL: Demolition 8v8, Assassination 8v8, Destruction 16v16 added. 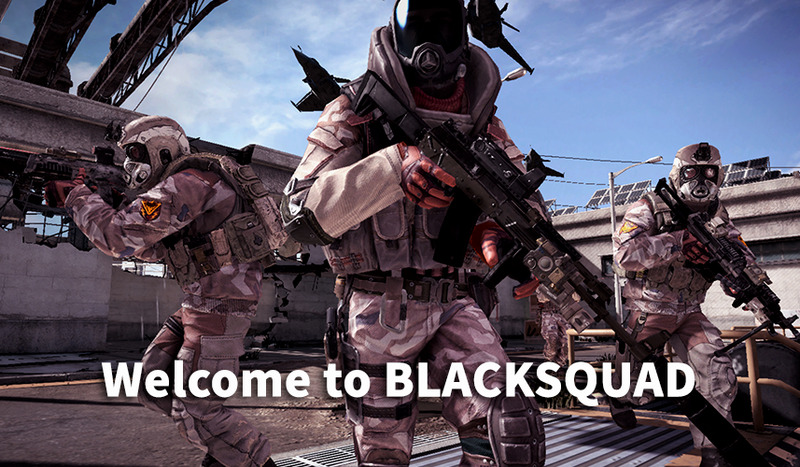 QUICK MATCH CHANNEL: Survival Mode will be removed from Today’s Mission. 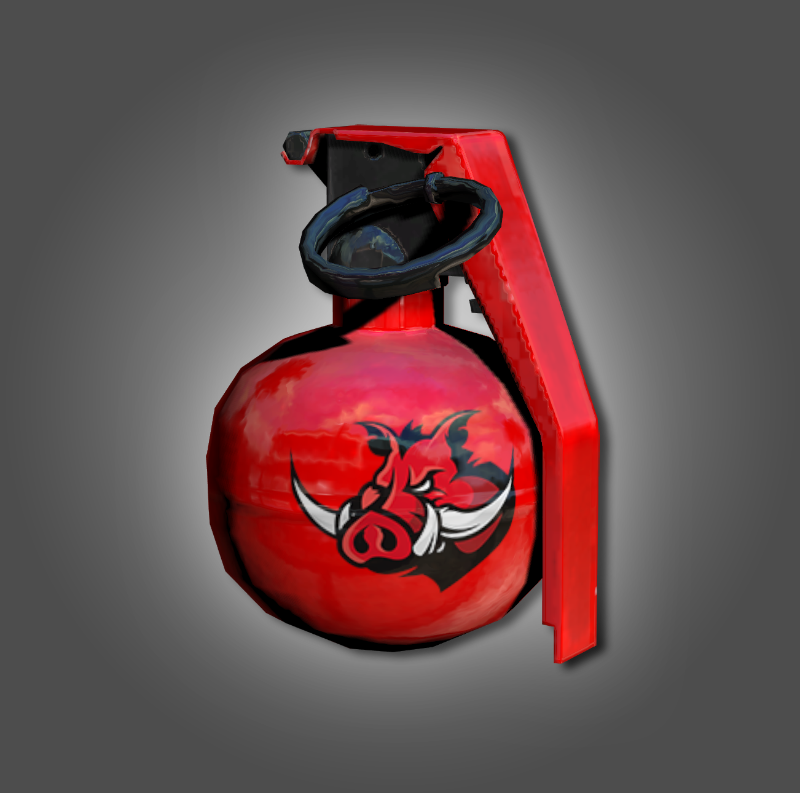 CUSTOM CHANNEL: DEMOLITION MAPS will be added on TDM, TDM(No Grenades), Survival, Survival(No Grenades), Quick Match–TDM. 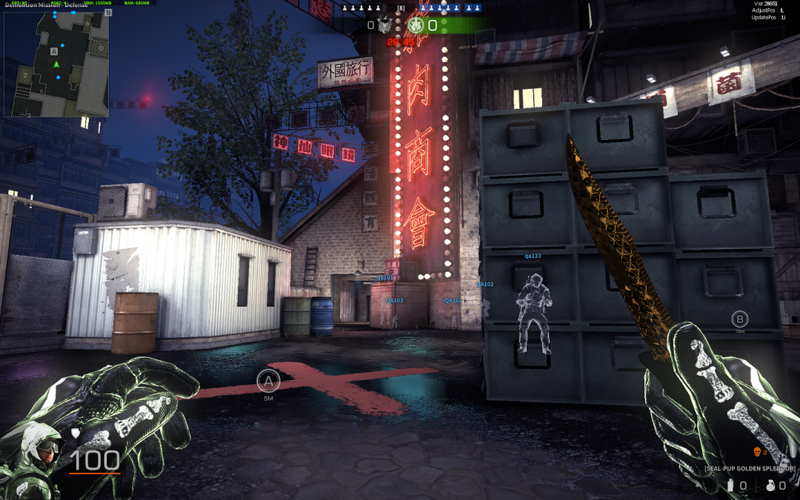 The Ammo Kit will be placed on all maps with any mode where Shotgun, Secondary weapon are available to play. 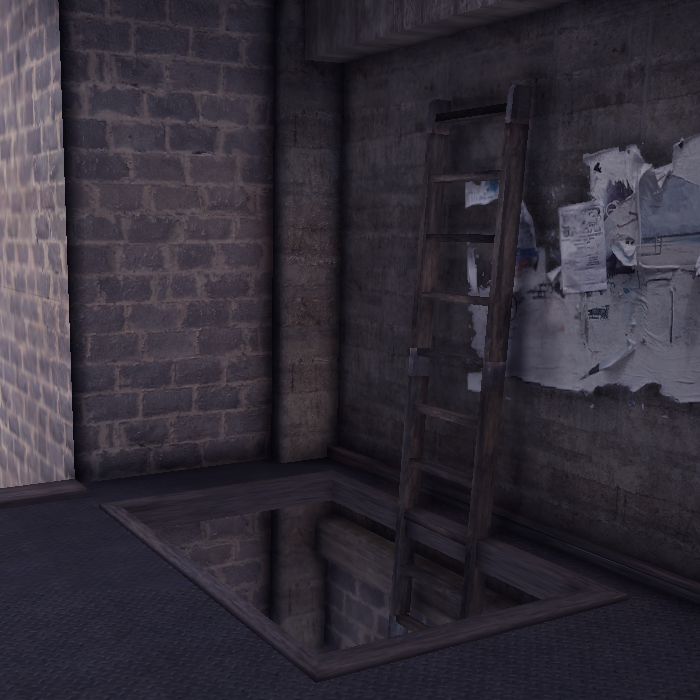 We improved the ladder in NIGHT TOWN map as shown below. We fixed that the Ammunition and Accumulated Kill number displays inappropriately in Spectator Mode. Competition Channel – We fixed a bug that F10 key function works inappropriately at Free Camera View in Observation Mode. We fixed some problem that some function is working inappropriately if there is no VIVOX INPUT DEVICE. Winter Theme design has been removed from REVOLUTION MAP. Winter rewards can no longer be earned now that the Winter Event is over. ‘CREAMCAKE’ map in DESTRUCTION 10v10 MODE, QUICK MATCH Channel has been removed. It’s Daily Mission has also been removed. The Lucky Box 2019 has been removed from the Weekly Mission and Shop.